Do you find yourself struggling in the digital world? Do you wish you knew how to use tools that would empower you to send and receive email, search the Internet for information, and create written documents that you could save and organize? If so, this class is for you! 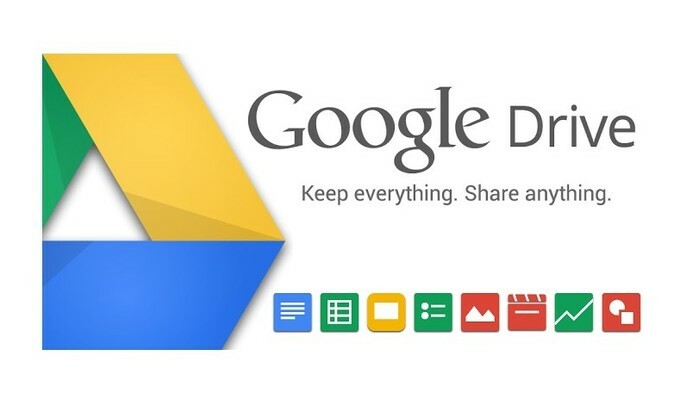 We will cover the Google Drive suite in this three-part series. You will learn how to use a variety of tools in this hands-on class, progressing through the training at your own learning speed and receiving help when needed from the teacher. There is no charge, but registration is required as slots in the series are limited. Call the library now at 315-986-5932 to reserve your place.